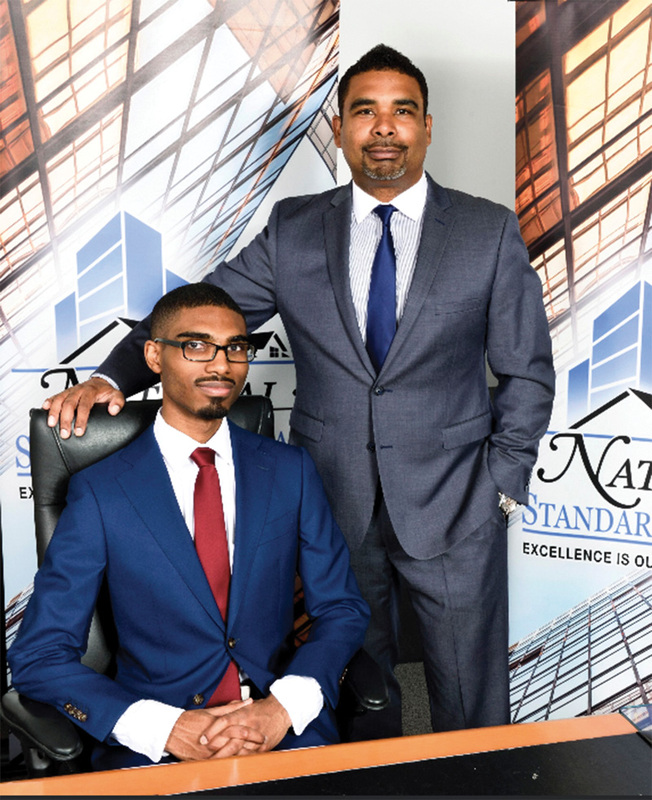 Brooklyn, NY Osei Rubie, president and Nadir Rubie, business development executive of National Standard Abstract have provided title insurance for a $35.791 million development project. This is an affordable housing, new construction, and multifamily rental on a privately-owned property. The design includes 67 units: Studios, one- and two-bedroom apartments and ground and cellar level community facility space to be occupied by the owner, a religious organization. AMI distribution is as follows: 67 units < 60% AMI. The property, owned by a religious organization is on Atlantic Ave. and Eastern Pwy. in a densely populated urban environment with an existing extensive public transportation network and a wide range of established community and retail services on both Atlantic Avenue and Eastern Parkway, many basic everyday services are within walking distance, including food stores, medical services, and playgrounds. Originally zoned R6, the property went through a private Uniform Land Use Review Procedure and was rezoned to R8A with Inclusionary Housing which resulted in a buildable area of 51,260 s/f. The development, with its brick façade and large glass windows will stand out among other brick buildings and towers in the neighborhood with its modern approach and clean passive house design.